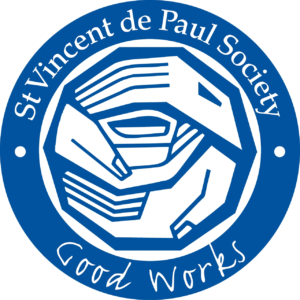 Please contact the St. Vincent dePaul Society at: 732-929-1119 if you are in need of assistance, or if you have any questions. Our Food Pantry is now combined with St. Joseph’s Parish in Toms River. We ask our parish family to support our food collection which is generally the third weekend of the month. Please check the bulletin for items needed and exact weekends. Thank you for your generosity to those in need. compassionate and giving person? If so, come and share your gifts with people in need by joining St. Justin Conference of the St. Vincent de Paul Society. If you are interested, contact our St. Vincent DePaul Society at 732-929-1119.